Fee Mining & Mineral Adventures in the Eastern U.S.
Lapidary Journal Jewelry Artist, an excellent magazine for collectors and rockhounds. American Cut: The First 100 Years by Al Gilbertson. An illuminating and engaging chronology of the development of diamond cutting. Loaded with intriguing photos and stories, it dispels the myths about the "American Ideal Cut". 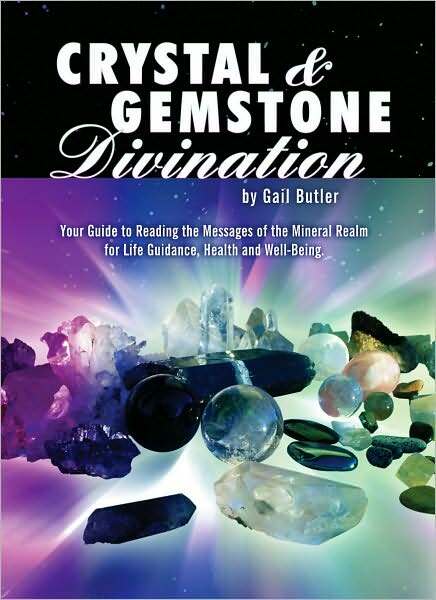 If you cut diamonds, sell antique jewelry or promote well-cut diamonds, this is a must-have book. 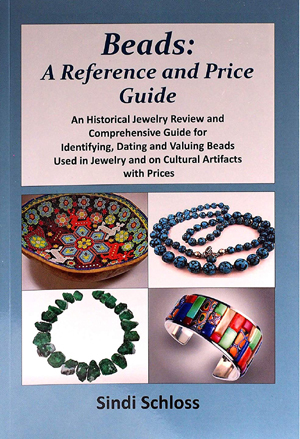 Beads: A Reference and Price Guide: An historical Jewelry REview and Comprehensive Guide for Identifying, Dating and Valuing Beads Used in Jewelry and on Cultural Artifacts with Prices by Sindi Schloss. An invaluable guide to assessing beads and bead jewelry unlike any other bead book, It.includes many helpful charts, over 350 color photos and price guides. Gem Testing Techniques by Alan Hodgkinson. A lifelong work on gem identification that became a classic the moment it was published. 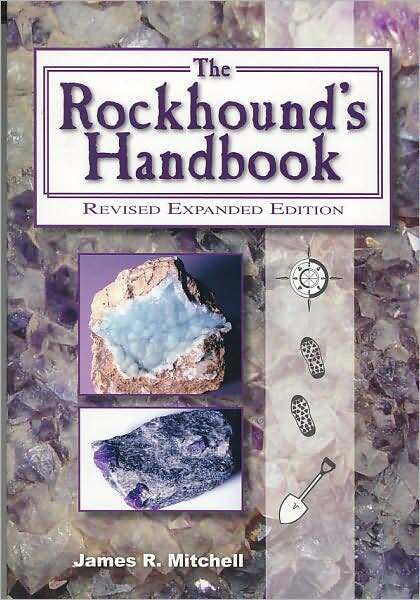 Every gemologist should own a copy. 551 pages, thousands of color pages. Laboratory-grown Diamonds: Information Guide to HPHT-grown and CVD-grown Diamonds by Branko Deljanin and Dusan Simic. Shares breakthrough findings on lab-grown diamonds produced by High Pressure High Temperature (HPHT) and Chemical Vapor Deposition (CVD) methods, highlighting the many changes and developments in growth-technology and identifications methods of these diamonds. Full color, $20. To order, call (604) 630-0464. 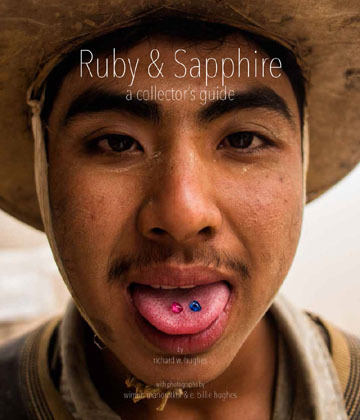 Ruby & Sapphire: A Collector's Guide by Richard Hughes. Another masterpiece by Hughes that is far more than just a magnificent, fascinating coffee table book with superb photos. 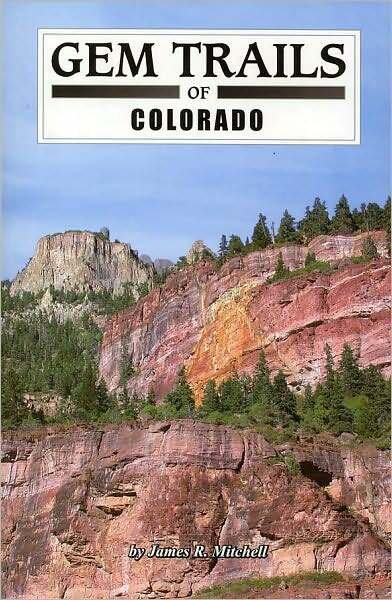 It's also a useful reference for collectors, dealers, gemologists and consumers about the geographic sources, quality characteristics, lab reports, gemological properties, treatments, literary references and history of ruby & sapphire. 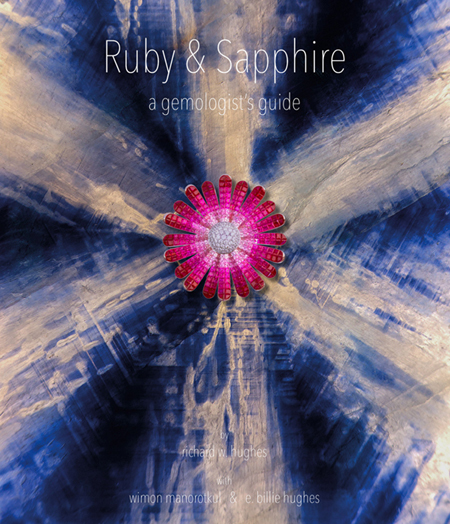 Ruby & Sapphire: A Gemologist's Guide by Richard Hughes. The definitive guide on ruby and sapphire and a companion to Ruby & Sapphire: A Collector's Guide. 816 pages, more than 1000 top-quality photos. At $200 this is a rare bargain. Forever Brilliant: The Aurora Collection of Colored Diamonds by Stephen Bronstein and Stephen C. Hofer. A simplified and more affordable version of Collecting and Classifying Coloured Diamonds. Photoatlas of Inclusions in Gemstones Volumes 1, 2 & 3 by E. J. Gubelin and John Koivula. An exhaustive resource on the geological formation of gemstones as well as their physical, optical and chemical properties and guests inclusions by the world's most renowned gem inclusion photographers. More than 1400 color plates in each Volume. To order call 760 734-3806. Fred Ward Gem Series on the history, geology, lore and sources of gemstones; the perfect complement to the Newman Gem & Jewelry Series. Auction Market Resource for Gems & Jewelry by Gail Levine, a skilled gemologist who examines all jewelry pieces on site at the auction houses. A well organized reference guide with photos, pricing and detailed descriptions for jewelry and gems sold at auction. Cameos Old & New, 4th Edition by Anna Miller, revised by Diana Jarrett. The most comprehensive and current book on cameos. Jarrett did an outstanding job updating, expanding and illustrating this new fourth edition. If you buy, sell or appraise cameos, this is a must-have book.